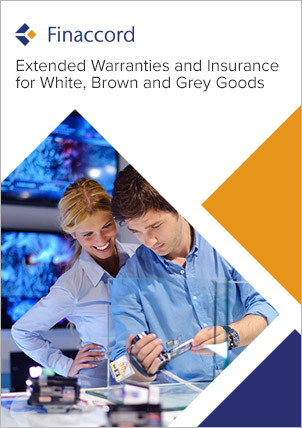 Extended Warranties and Insurance for Mobile and Non-Mobile Consumer Products in Austria is about the market for extended warranties plus related insurance and protection plans sold in conjunction with white goods, brown goods, grey goods, high-value furniture, mobile gadgets and mobile phones in Austria. The study draws on extensive primary and secondary research covering over 100 organisations involved in the production and distribution of mobile and non-mobile consumer products including manufacturers, mainstream mobile network operators, mobile virtual network operators (MVNOs), specialised retailers of consumer electronics, supermarkets and other types of retailer (namely, department stores, DIY outlets, speciality retailers and variety retailers). In addition, several independent distributors of extended warranties and related insurance are also included. Hence, the study provides a comprehensive overview of this activity across Austria. quantification of the market size for extended warranties and insurance linked to mobile and non-mobile consumer products: how much is the market likely to be worth in Austria, and how does it segment between white goods, brown goods, grey goods, high-value furniture, mobile gadgets and mobile phones? consideration of the potential for cross-selling stand-alone extended warranty and insurance policies through independent channels that are separate from either manufacturers or retailers: does an emerging market exist for this form of distribution in Austria? forecasts for the market size for extended warranties and insurance linked to mobile and non-mobile consumer products up to 2020: assuming no significant changes in the number of manufacturer and retailer schemes, what factors will cause this sector to grow or decline in the next few years?